We can all agree that date nights are great. But romantic getaways? Now that’s what movie-worthy romances are made of. Unfortunately, with busy lives, it can be hard to sneak away with your beloved, often making it imperative that you choose the perfect destination. Luckily, there are plenty of dreamy locales across the world ideal for lovebirds of all kinds. You and your loved one history buffs? There’s a spot for you. Are you a pair of night owls? There’s a city filled with fine dining and nightlife. What about you nature lovers? Yes, there are even destinations that offer the perfect combo of ruggedness and urban flair. 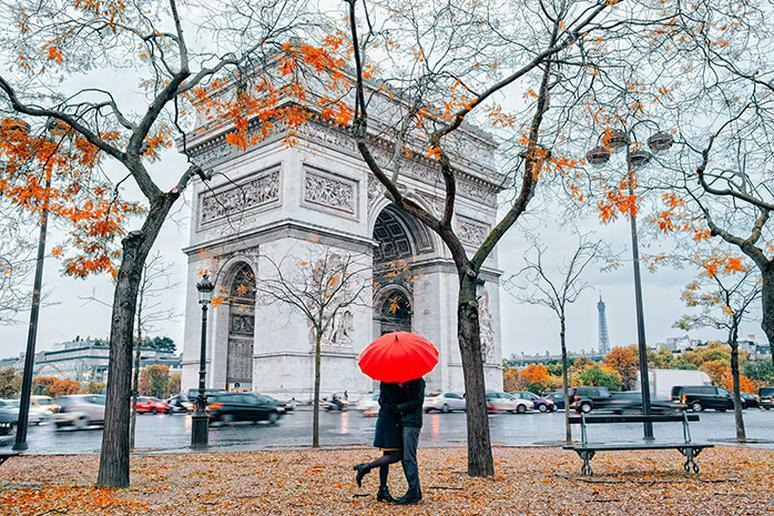 We scoured travel blogs, spoke with locals around the world, read hotel and restaurant reviews, and researched award lists to find the 24 most romantic cities across the planet.